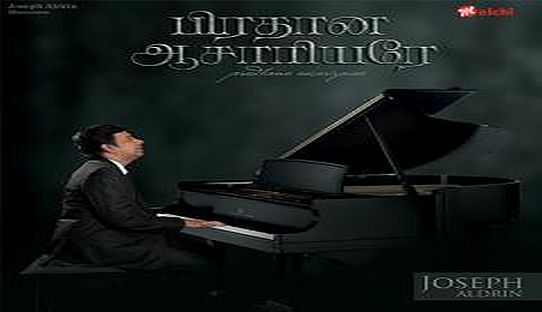 CLICK HERE to download Tamil Christian Songs app free from Google Play Store. 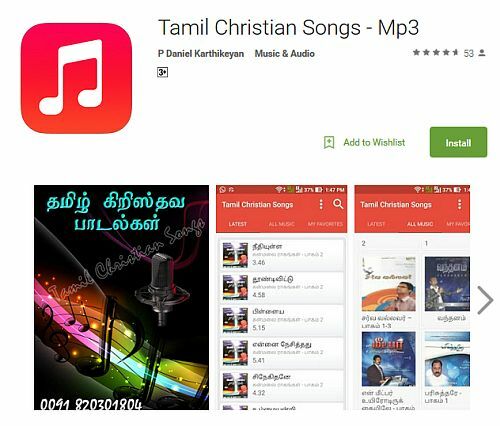 After downloading the app you can listen to Tamil Christian Songs in your mobile and also download the songs. 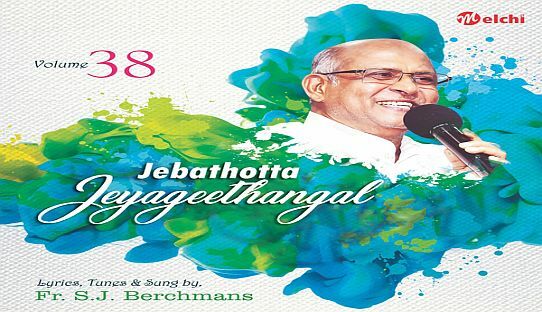 You does not need a smartphone to listen to Tamil Christian Radio, no data plan or Internet connection. Just dial your country telephone number and listen to Tamil Christian Radio.